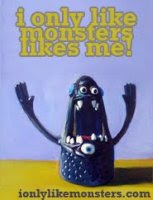 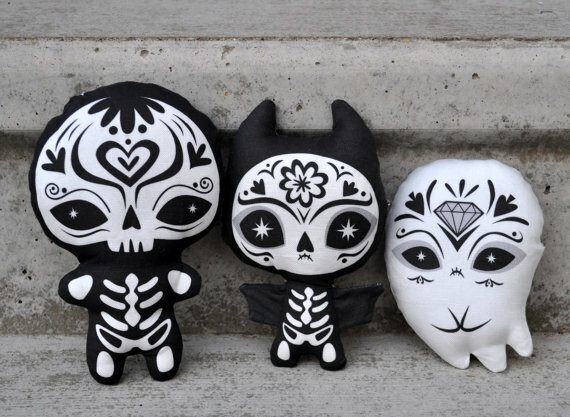 ionlylikemonsters: Dia De Los Muertos! 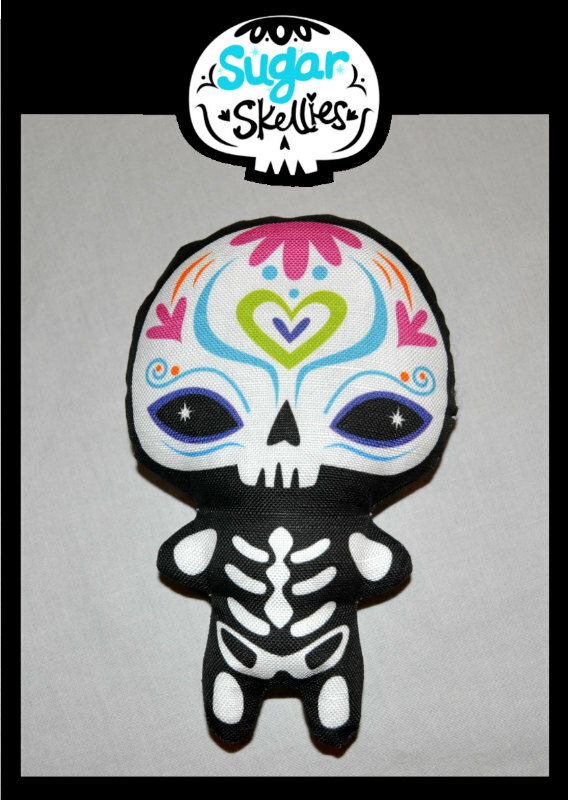 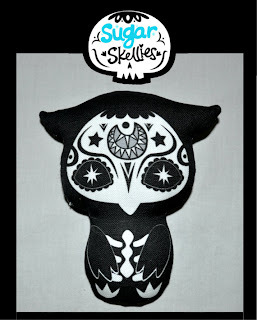 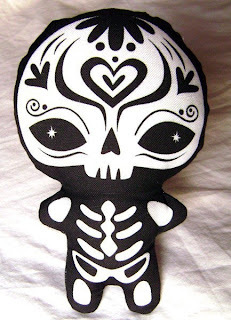 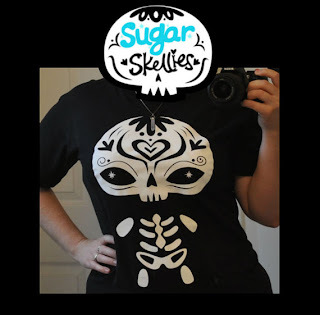 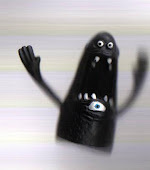 "Muertos love to sneak down to your kitchen after you've gone to bed and eat all the sugar from your cupboards! " 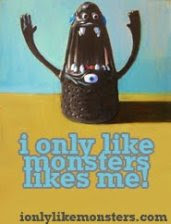 So as long as you can handle that, you should be OK!